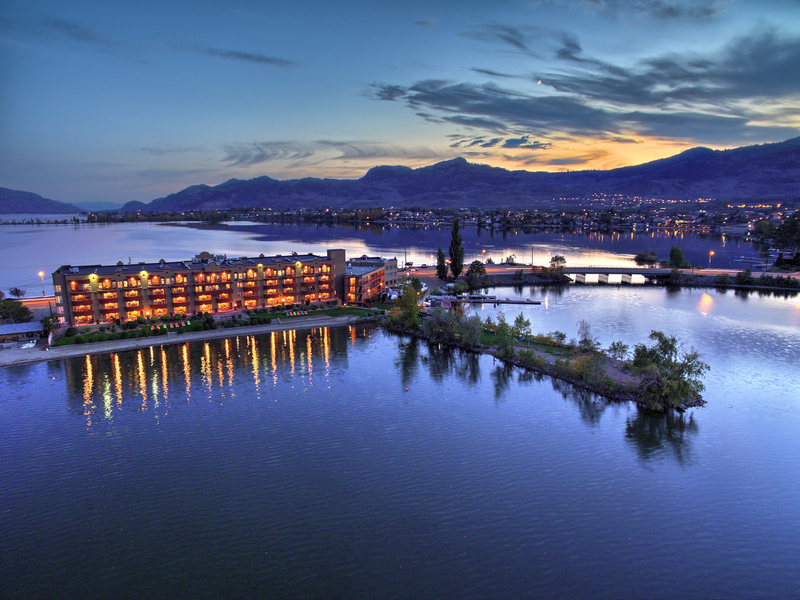 Experience all that Osoyoos has to offer when you play & stay at one of our hotels, parks, or B&B’s. Our accommodations have everything to fit your needs; whether you’re planning a family vacation, a fun weekend with the girls, or a romantic getaway for you and your loved one! 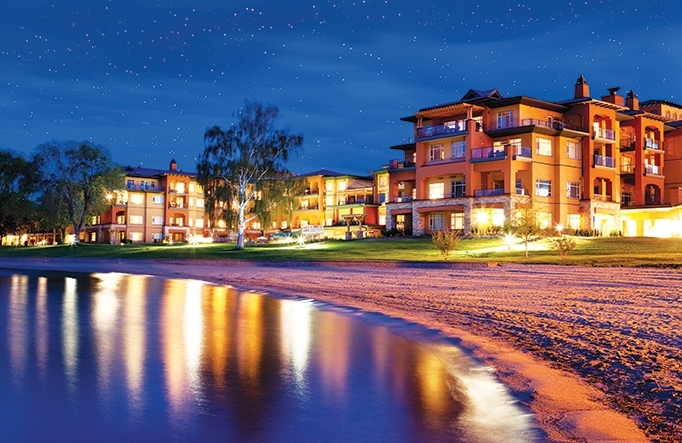 Stay at one of our award-winning hotels or resorts and experience beautiful Osoyoos. 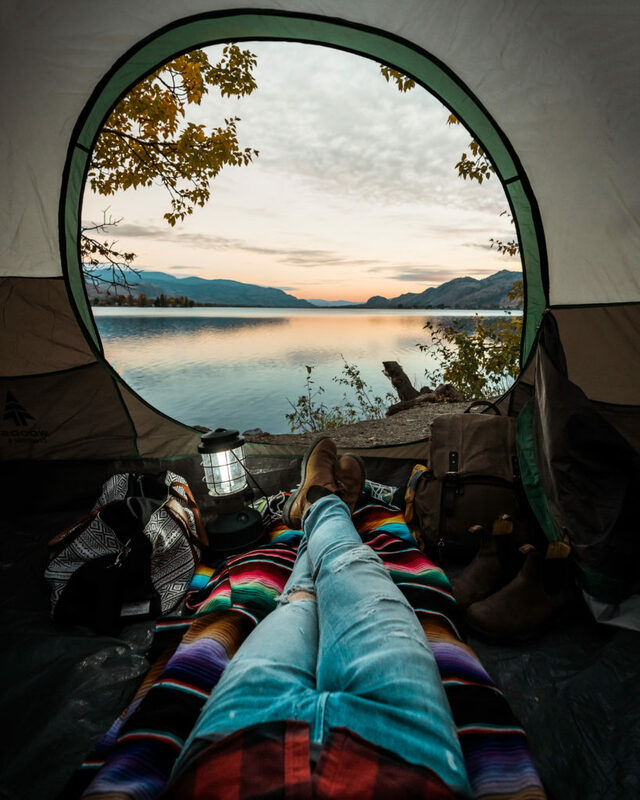 No matter what your budget or amenity preferences, Osoyoos hotels & resorts offer a home away from home that will have you wanting to stay longer. 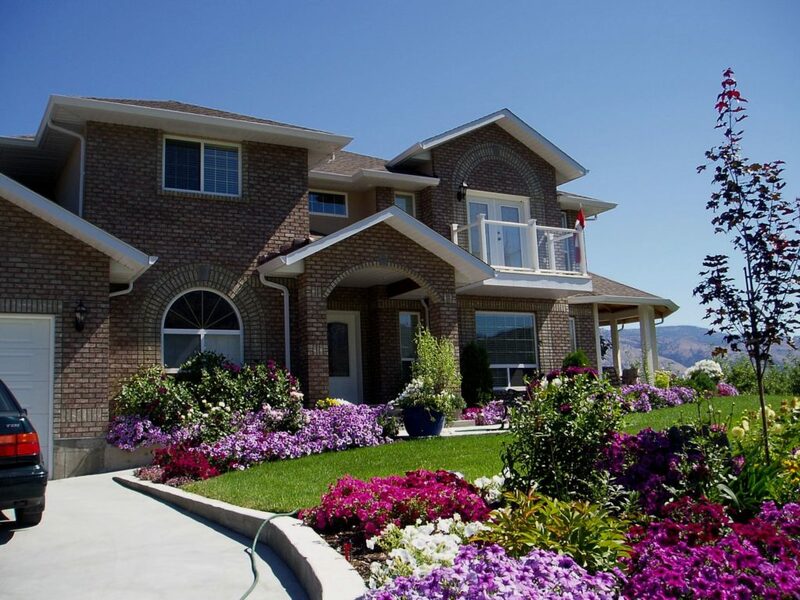 Osoyoos’s bed and breakfasts offer you one-on-one treatment and exquisite comforts as you explore all that the South Okanagan has to offer. For the outdoor adventure seekers, we have a great assortment of camp grounds and RV parks. Stay lakeside and camp under the starry sky!